When you are looking to build, deciding what company to build with is just as important as deciding what to build. 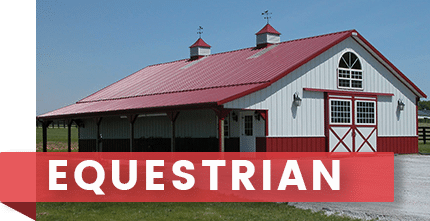 Whether you are building a pole shed in your backyard, a steel building for your business, or a timber frame home, we want to be a partner for your building project. 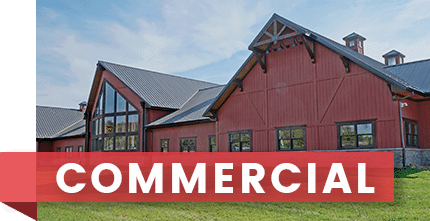 At Walters Buildings, we recognize that a building purchase is a significant investment, and we don't take lightly the faith that our customers put in us to get the job done. That is why we only use the highest quality materials and the most skilled craftsmen in the industry to construct your building. 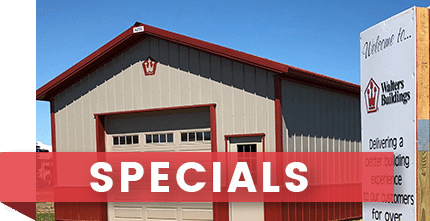 While there are lots of metal building companies out there, at Walters you will find a building experience that matches our award-winning buildings. As a general contractor or a local builder, Walters Buildings takes care of the details. 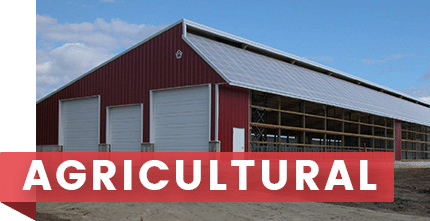 Walters Buildings started as a pole barn builder for local farmers. 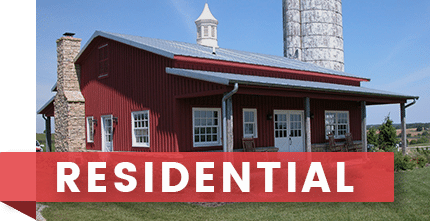 One building and one relationship at a time we've grown to become the premier post frame builder in the Midwest. We know how to treat you like family because we have been a family-owned business since 1968. 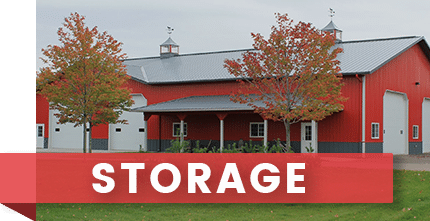 Whether it's a 40x60 pole barn or your dream post and beam home - Walters Buildings will take care of you like you just like you were our family. 1st Place in Residential Buildings at the 2018 National Frame Building Association Awards. 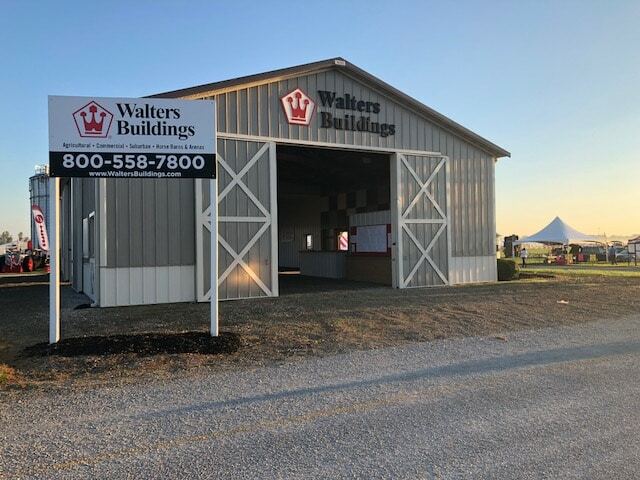 At Walters Buildings, we take great pride in building the best post frame buildings in the nation. Our District Manager will work with our skilled engineering team to design your dream building. And finally, our expert crews will use only the best materials in the industry to give you a building that will last a lifetime. But you don’t have to take our word for it. Just browse our collection of award winning projects from the National Frame Building Association. "We think you're a great company to work with. All 8 of our Walter's buildings are holding up great. From start to finish this has been a good experience. Thank you." "You should be very fortunate to have a District Manager as great as Charles Woodke – he followed through with all of his promises. He did an excellent job communicating what was going on, etc. Although your price was higher than my other quotes, we chose you because of Charles and the quality product. Thank you." "Thanks, for the quality and professional job you and your crews did on our new metal building. We have received many compliments on it." "Just a short line to let you know that the Town Board of Saukville is extremely pleased with our new recycling center. The quality and workmanship is top quality." 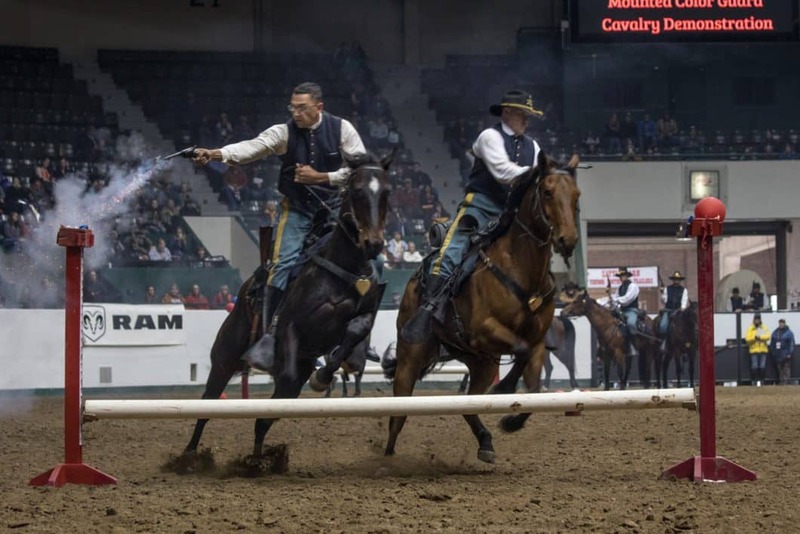 "District Manager showed up right on schedule first time I met him. He was easy going to work with and knew his stuff. The crew was friendly, on time, hard workers and they did a great job. District Manager did everything he said, got the changes right on paper, and answered all my questions. The delivery guys did a good job too. Also, the formal quotes, drawings, delivery notices were all reassuring that Walters keeps on top of every job big or small." "A simple idea was transformed into the building of our dreams with very little effort on our part."